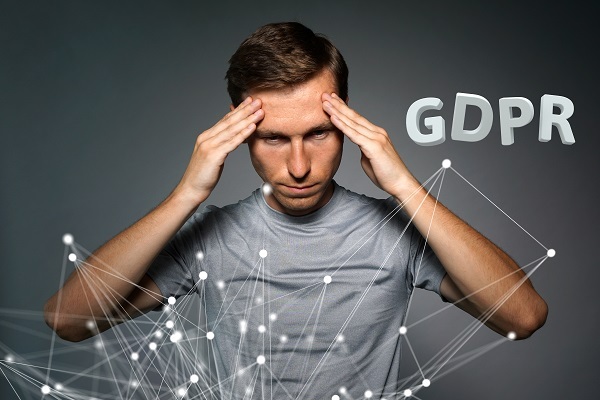 GDPR Right of Access – Quick Reports. New Online Booking Forms with Opt-In and Data Protection Policy. The work has continued to give far greater GDPR flexibility. New fully flexible GDPR filters. Simply upgrade to Class v8.3 due to be released this Autumn. If you want us to keep you updated on the GDPR release features in Class in the future, then please join our GDPR mailing list….